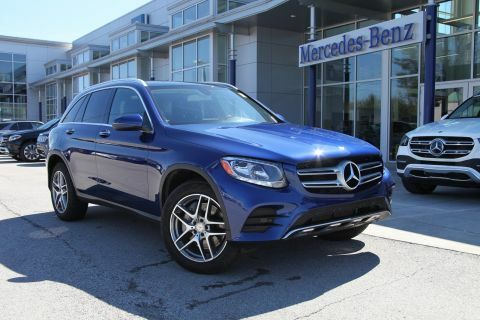 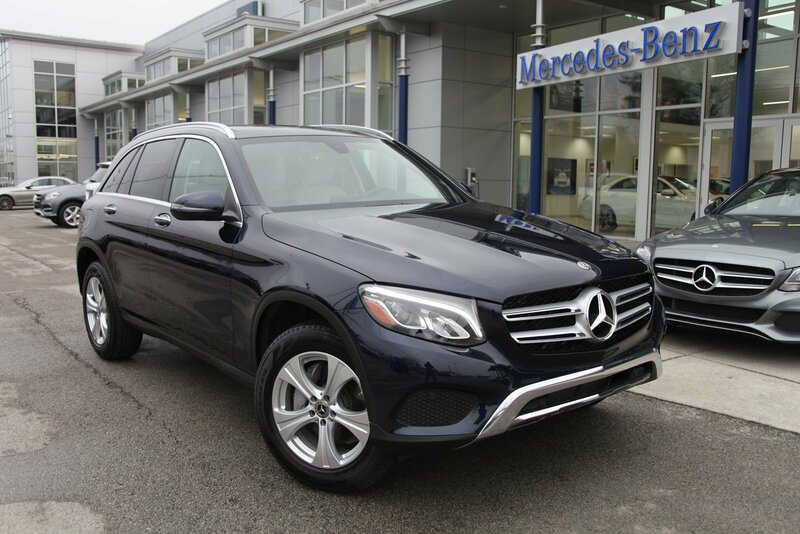 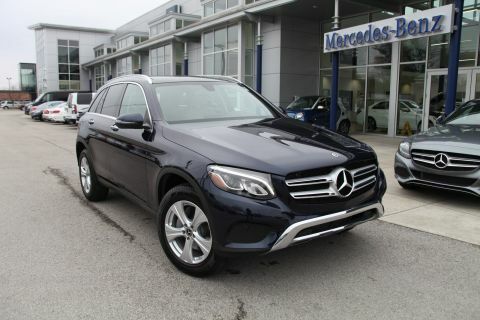 Full-Time 4MATIC® All-Wheel Drive, Remote Engine Start, Back-Up Camera, Turbocharged, iPod/MP3 Input Mercedes-Benz GLC 300 with Lunar Blue Metallic exterior and Silk Beige/Black interior features a 4 Cylinder Engine with 241 HP at 5500 RPM*. 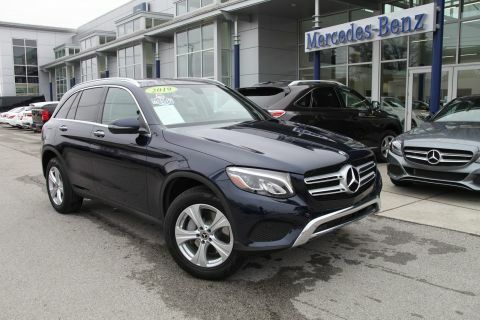 Was $41,498. 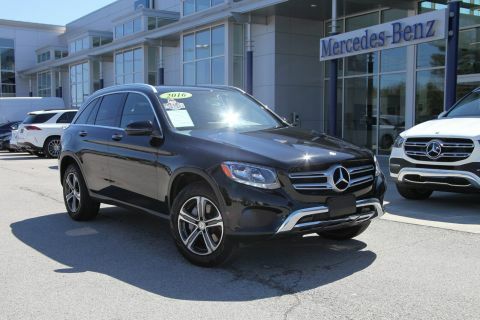 This GLC 300 is priced $3,100 below NADA Retail.